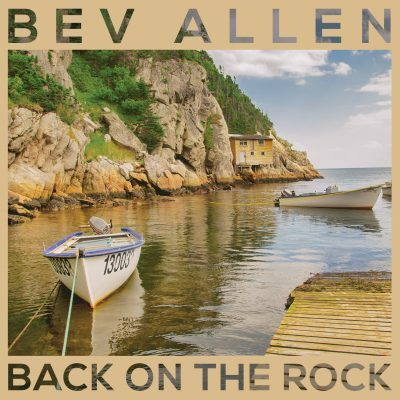 The new album from Bev Allen is available now! From the “Book of Dreams” album released 2017. 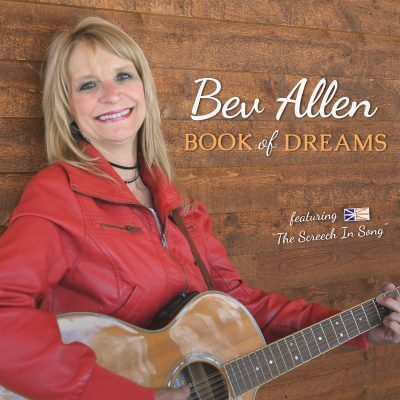 Bev has just released her new album “Book of Dreams”. 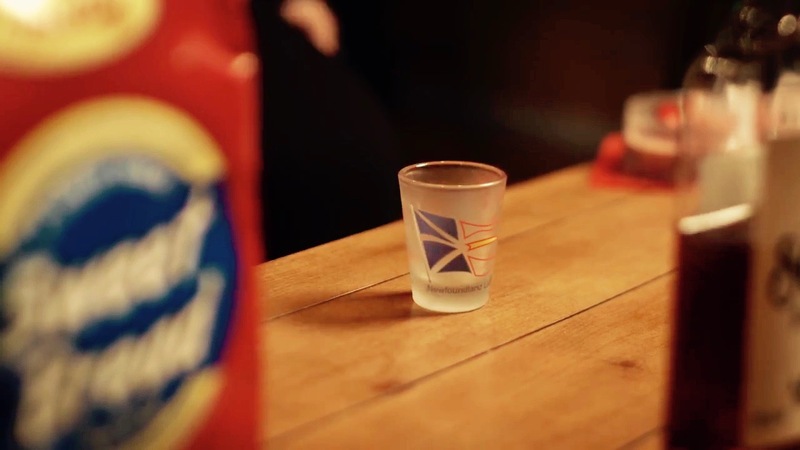 These songs have been coming for some time, and the album is filled with creative inspiring songs, and also some fun Newfoundland inspired songs. You can order the album now! Pre-Order the new album on CD, “Book of Dreams”, or download the first two singles. 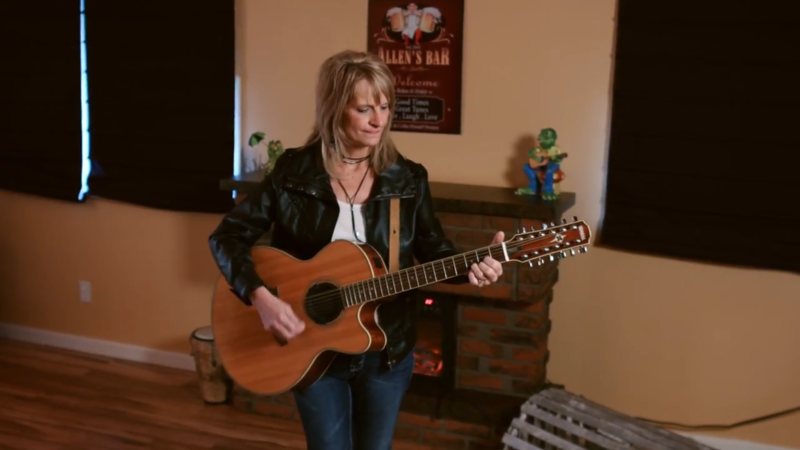 Hailing from Corner Brook, NL, Bev Allen is no stranger to the music scene. Recognized for her love of entertaining, performing and songwriting, she insists she’s just getting started. 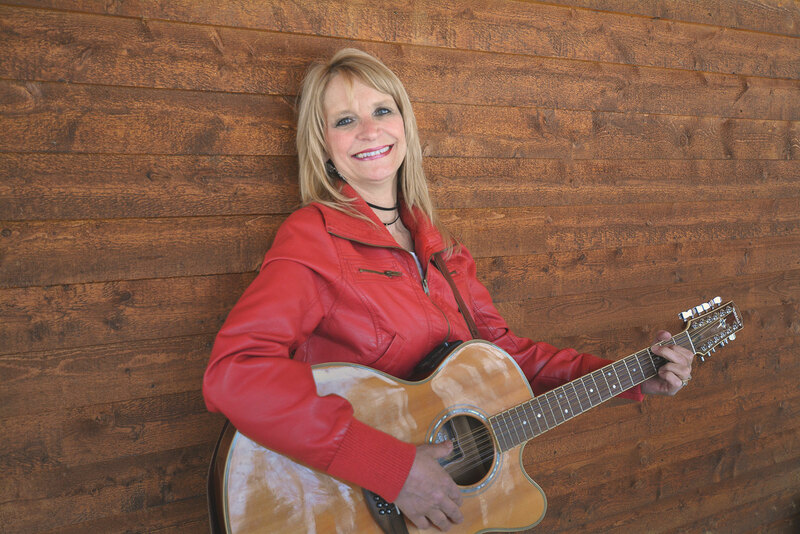 Her diverse collection of classic rock, new country, traditional and crafty originals have stirred many audiences to a good ol’ singsong or dance party. 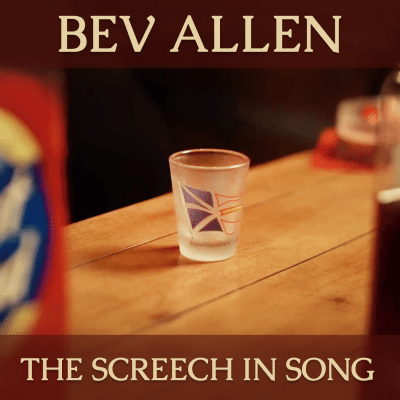 Bev’s soul-raspy vocals mashed with influences of Tanya Tucker, Stevie Nicks, and Jennifer Nettles, served with 12 string acoustics and favourable audience rapport…..PARTY! In between her solo performing, she’s now recording a third original album titled “Book of Dreams”. Her first album of twelve original songs was recorded in 1996. The title track “Do It For Your Mother” gained the hearts of many fans. This poem- turned- song about her late Mother earned much radio play. 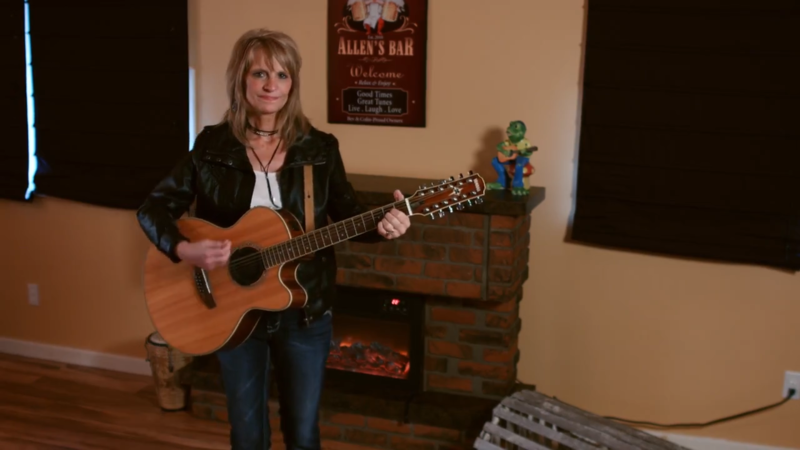 Bev’s second album in 2000, “It’s Our World” received three Music NL nominations for New Rising Artist, Country Artist and Female Artist. The title track “It’s Our World”, “I’ll Get By” and “Trust Your Heart” received honourable mentions with Billboard, Unisong and Paramount contest’s respectively, with significant airplay on Newfoundland radio. Her upcoming album will feature “Bring It On Canada”, where Bev reached top 25 in the Canadian 2014 SINGER-SONGWRITER Mentor Experience Contest with Luba. She is presently releasing her first original video for “The Screech-In Song”, also recorded for this album. More than ever she performs her originals on home turf instead of pitching them around the world. She’s written more traditional songs for this upcoming album that’s sure to resinate with her fellow Newfoundland and Labradorians.